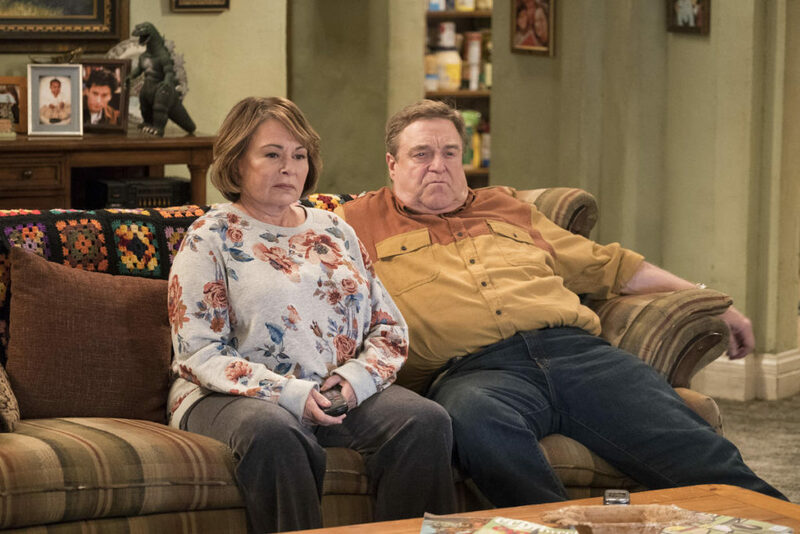 Well, it has been almost a month since Roseanne Barr had burned the Roseanne revival with some controversial tweets and now, we have a new report that claims that a deal is very close to being finalized. 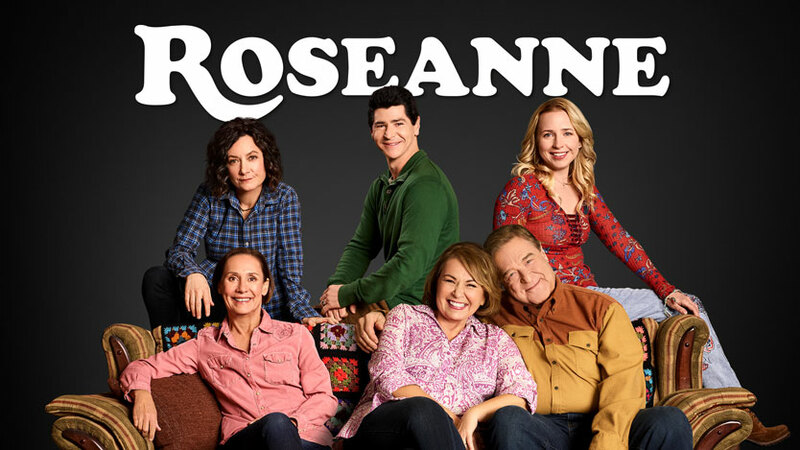 This will allow the Roseanne spin-off show to take place without the main actress. 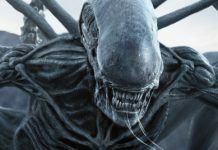 The series was going to head into its second season by fall. 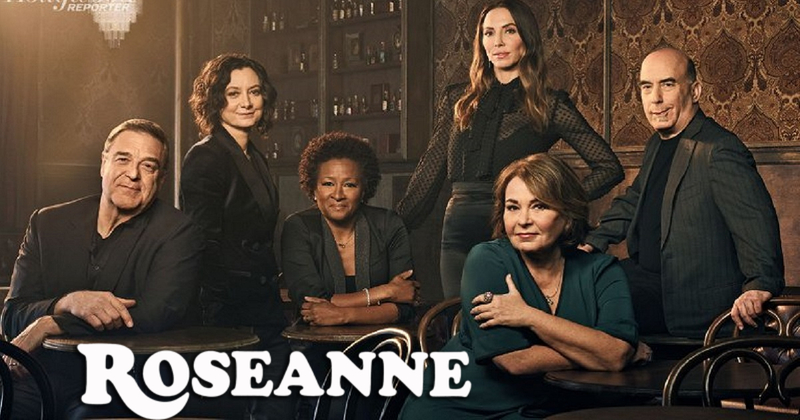 ABC seems very positive about this spin-off as long as Roseanne Barr does not receive any profits and has nothing to do with this series. Roseanne Barr is now all set to sign a deal which will remove her from the Roseanne spin-off and even prevent the actress from suing ABC. The terms of the agreement are not yet clear, but it had been believed that ABC would pay Barr a one-time payment just to get everything off of the ground. Barr agreed to this series, but the comedian changes her mind very often. The report has also stated that if and when the actress does sign the agreement, the spin-off may have a finalized deal in just a week’s time. 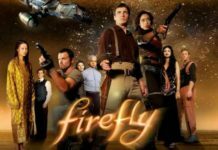 The strength of this revival series and the return of the characters does point to a positive direction. The series may be called The Conners, but ‘Darlene’ is also another name that has floated around. 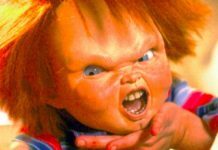 While this report does not mention any names, it has been believed that the actors other than Roseanne Barr will return to this spin-off. Previous articleWill The Avengers 4 Movie Be Inspired By Hulk: Agent of SHIELD?